Ropes in Neliima Azeem and Ayush Mehra to play the lead characters. The series will premiere February 09, 2019 at 7 pm on the Zoom Studios YouTube Channel and zoOm styled by Myntra. Mother, one word – multiple emotions; one person – multiple roles. From a care giver, a friend, a mentor, a guide, a mother undoubtedly is the greatest relation in anyone’s life. But do we give them the due credit? Do we recognise every time that they put us before themselves? The Zoom Studios, original content arm of zoOm styled by Myntra is all set to celebrate the beautiful relationship between a mother and her son with its fourth original ‘Mom & Co.’ premiering February 09, 2019 at 7 pm on The Zoom Studios YouTube Channel and zoOm styled by Myntra. 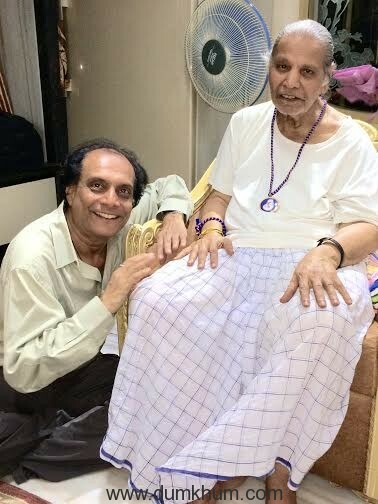 Marking the digital debut of veteran actor Neliima Azeem, ‘Mom &amp; Co.’ is a 10- episode series that narrates the story of Suhasini Rao (Neliima Azeem), a single mother and home-maker and her son Aditya Rao, an HR professional played by Ayush Mehra. Their relationship takes a beating when Aditya loses his job and the frustration of that is often vented at the mother. 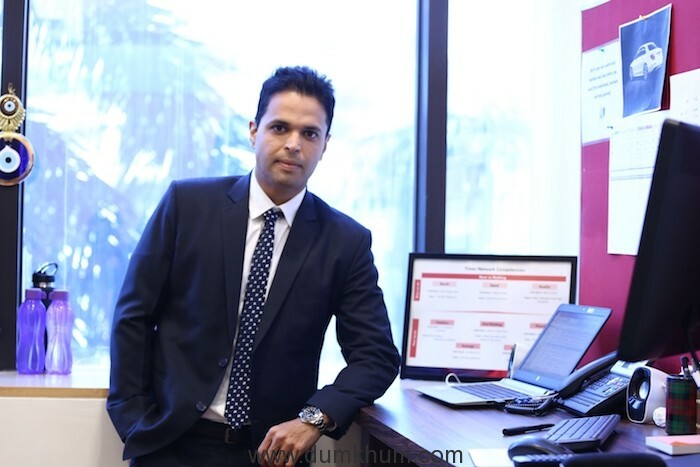 As the story unfolds, the dynamics of the relationship between the mother-son duo takes interesting turns, leading Aditya to realize that the reason behind his popularity at work was the “dabba” his mother packed for him every day. Speaking on the fourth original, Mom & Co., Nikhil Gandhi, President, Times Network says, “Our original content has strongly resonated with our audience and this encouragement has driven us to launch our new series, ‘Mom &amp; Co.’, which captures the complexities and beauty of a mother-son relationship. It’s a universal emotion that is relatable to viewers across geographies and age groups, presented through a compelling and emotional narrative. 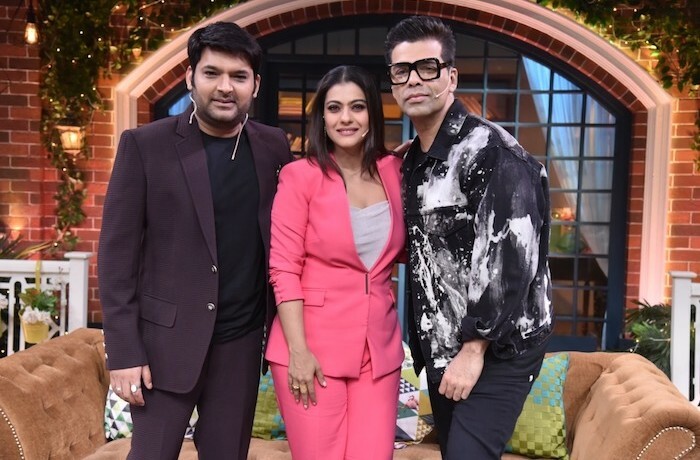 We are excited and thrilled to present our new show and I am confident that Mom &amp; Co., with its impactful storyline will reiterate the success of our previous shows”. Neliima Azeem, who will be seen playing the role of Suhasini Rao says, “It is very rare that you see a mother play the lead of a show and that&#39;s precisely what attracted me to the story. I am definitely looking forward to the show. Ayush &amp; Ashish have been absolute fabulous to work with. 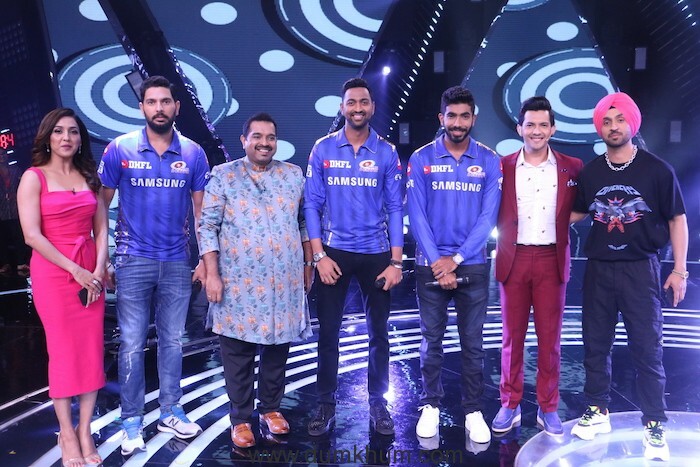 I wish the whole team all the best”. 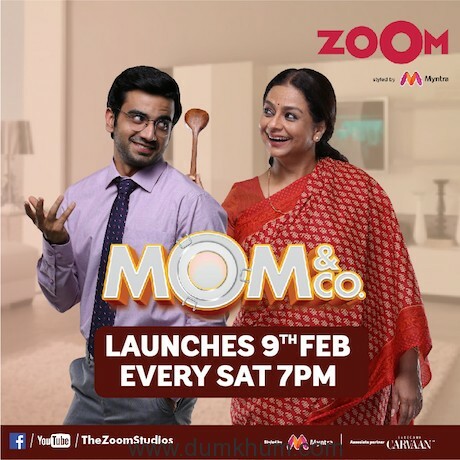 Produced by The Green light productions and directed by Ashish Ranglani, ‘Mom &amp; Co.’ premieres on February 09, 2019 at 7 pm on The Zoom Studios YouTube Channel and zoOm styled by Myntra.